Acne is most associated with adolescents. Acne may however, appear for the first time in the mid-twenties or even later and persists in a significant number of people into their forties or even their fifties. 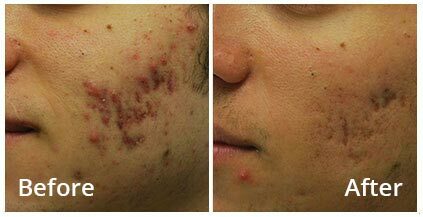 Acne can leave scars which are permanent and a great cause of personal distress. 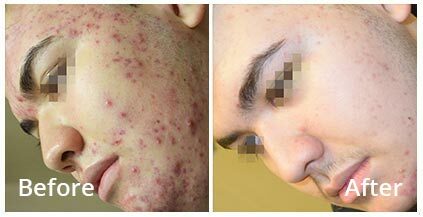 Acne is no longer treated only with oral medications. 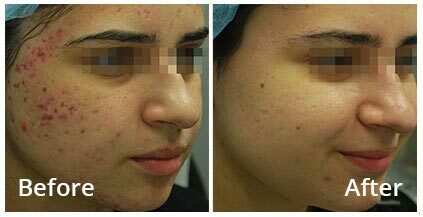 Now laser treatments for acne and acne scars are available. Such treatments are simple and performed in the office by the Doctor. They are the cutting edge in acne treatment. Schedule a free consultation for more information on how we can help you achieve the skin you desire.